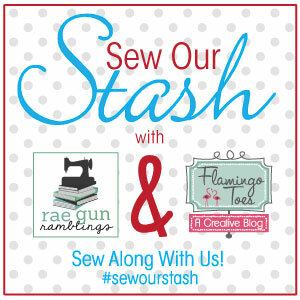 It’s the last Thursday of the month which means it’s time for Sew Our Stash. 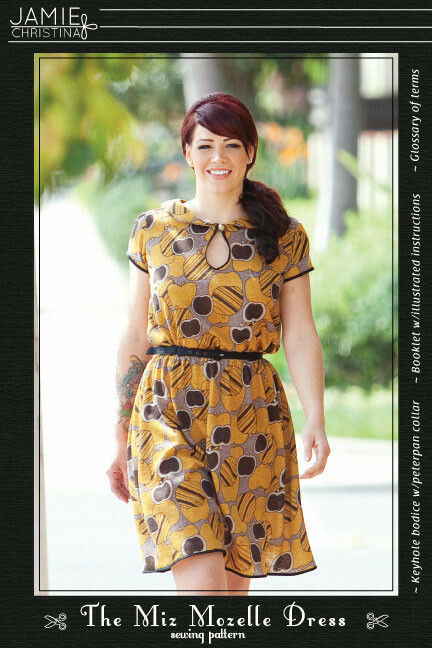 Every month Marissa from Rae Gun Ramblings and I get together and show off what we’ve sewn to wear this month! I have a confession though. I was a total slacker this month. Yes that’s right. I got ZERO things sewn for me. (hangs head in shame). 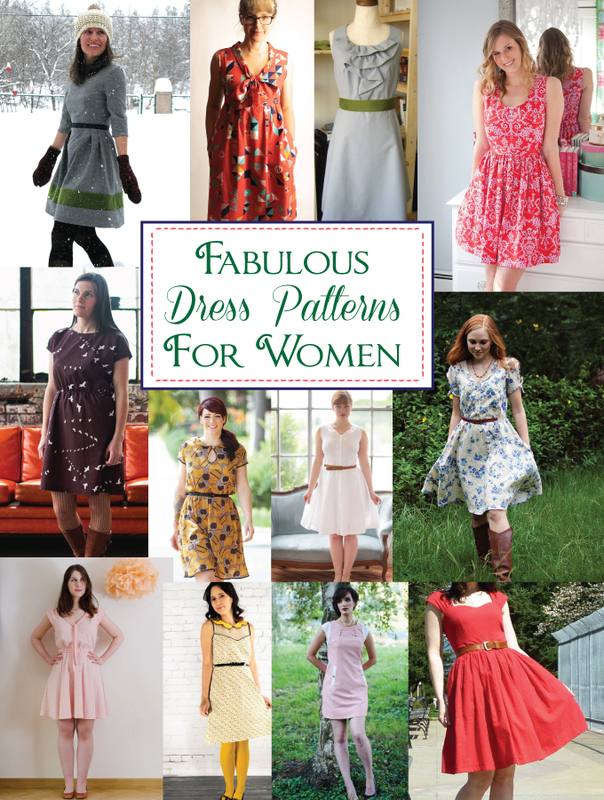 So instead of showing you all the things I’ve sewn this month, I’ve decided to do a roundup of some super cute dress patterns I’ve found! I plan on doing a lot more sewing this year and I seem to be stuck on dresses right now. These are all so cute. I can’t wait to give some of them a try! Now some of these are free and some are independent designers. I’ve noted which are Free so they’ll be easy to spot. Aren’t they fun? I hope you found some you like too! I’d love for you to sew along with us this next year as we keep sewing up our stash! You can share your photos on IG with the hashtag #sewourstash – we’ll be doing features periodically of your projects so everyone can see them. 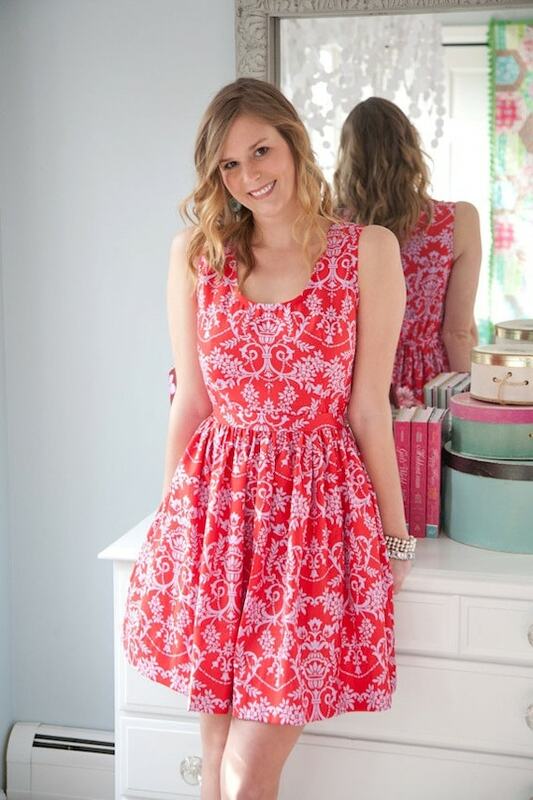 Make sure you head over and visit Marissa too – she actually sewed this month!! 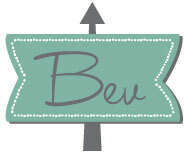 Bev, I hardly sewed this month either. Don’t feel bad! I pinned several of your links and thoroughly enjoyed this post. I’ve loved that Chloe dress since I first saw it. I appreciate the free patterns too! It’s nice finding new blogs. I’m excited to see what you come up with next! adorable roundup! i will be making more clothes for myself for sure this year! first up is to finish my wool coat…its been a tough one for me. Oh I’m adding so many of these too my list too. These are all wonderful. I love the Washi one the best. I’m so glad you put this together. Happy New Year. Oh so pretty!! I see several that I love.